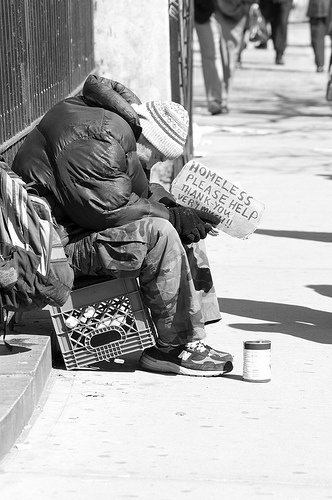 Homeless people facts make you concern that many people in US do not have any place to live. If you now live in a good apartment on your own, you need to be thankful. Poverty makes people get the bad shelter to live daily. The money that they have in a pocket is not enough to rent a small house or apartment. Here are some facts about homeless people. The young people under 18 who do not have any home are about 39 percent from the whole proportion. 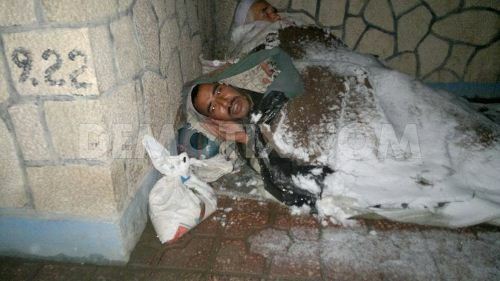 There are many illegal immigranst who do not have any shelter in US. Read the facts about imigration for details. 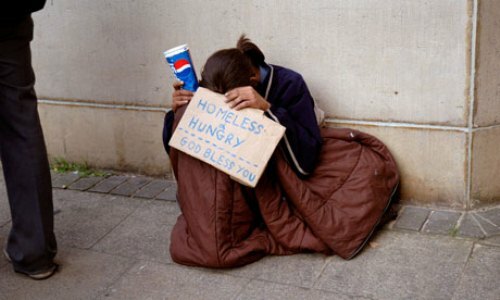 The homeless teens in US are around 1.7 million. The teenagers do not have any good job so that they live in a street or under the bridge to stay survive. Living in bad environment such as on the street or under the bridge can make people die. It is estimated that more than 500 young people die because of the suicide, illness and assault when they have to live in a street. The life of the homeless teens is miserable. To forget the traumatic experience, assault and abuse that they face every single day, teens tend to use alcohol and drugs to heal their wounded feeling and physic. 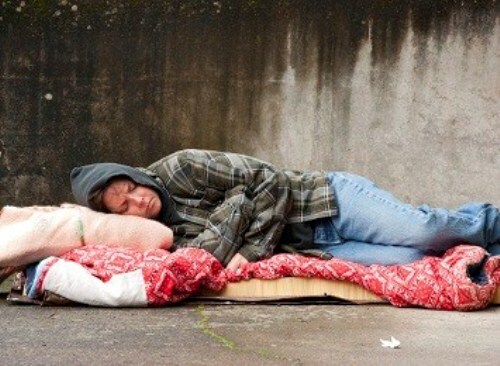 To know the abusive behavior in details read homeless facts here. Young teens leave their house because of the abuse. The report from the A U.S. Department of Health and Human Services states that 17 percent of teens leaves a house because of sexual abuse, while 46 percent because of physical abuse. Most homeless teens are in the average age of 14.7 years old. More than 40 percent of them are called as LGBT. The young teenagers on the street states that their parents know if they leave the house. However, they don’t care about it. Other teens state that the parents tell them to leave the house. The probability of the young people to run away from the house is 1 in 7 young teens. This condition occurs on the young teens with age around 10 to 18 years old. Compared to adults, the young people with the age of 12 to 17 years old are likely to become homeless. Compared to the normal cases of HIV rates, the young people have higher possibility to infect the virus. The probability is 2 until 10 times higher. Becoming a homeless person is so miserable and scary for some people. They do not have any option rather than living on street if their parents tell them to go away from the house. There is nothing that we can do about it. 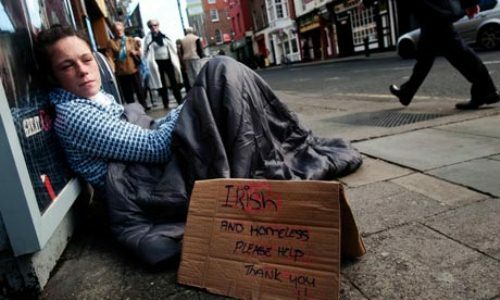 What do you think on facts about homeless people?